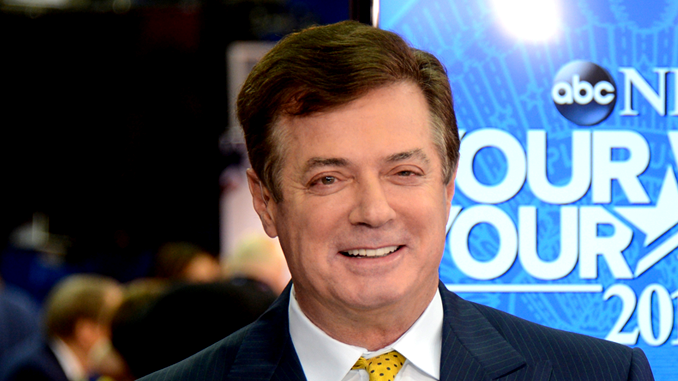 U.S. District Judge Amy Berman Jackson ruled on Wednesday that former campaign Chairman for President Trump, Paul Manafort, knowingly lied to Special Counsel Robert Mueller’s Office, the FBI, and the grand jury regarding three separate matters. She goes on to list the five instances that the Special Counsel believes Manafort “intentionally,” made “false statements,” finding that he did intentionally lied on three matters, while she believed the government did not prove that Manafort intentionally mislead on two other occasions. intentionally made false statements to the FBI, the OSC, and the grand jury concerning the payment by Firm A to the law firm, a matter that was material to the investigation. See United States v. Moore, 612 F.3d 698, 701 (D.C. Cir. 2010).